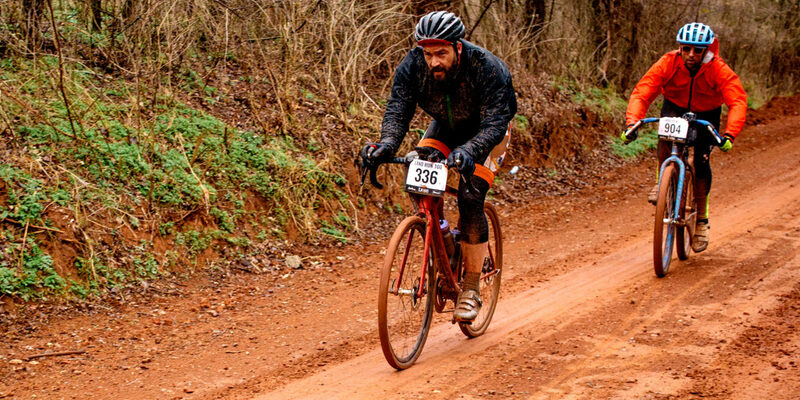 On this weeks episode, Bobby had an opportunity to chat with Dirty Reiver race promoter Paul Errington while he was in town back in March. A huge thank you goes out to Paul for being a guest on This is Gravel this week! The links to information about the Dirty Reiver are below. Thanks to our great hosts the Neil Taylor and Bobby Thompson for hosting a great new episode this week!